"Being gay is not a disorder. Being transgender is not a malady that requires a cure. Had I been Leelah Alcorn's physician, I would have told her exactly that. And that's the message I want other doctors, nurses, health professionals, and public health leaders to help get out to parents and children who may be confronting these issues." 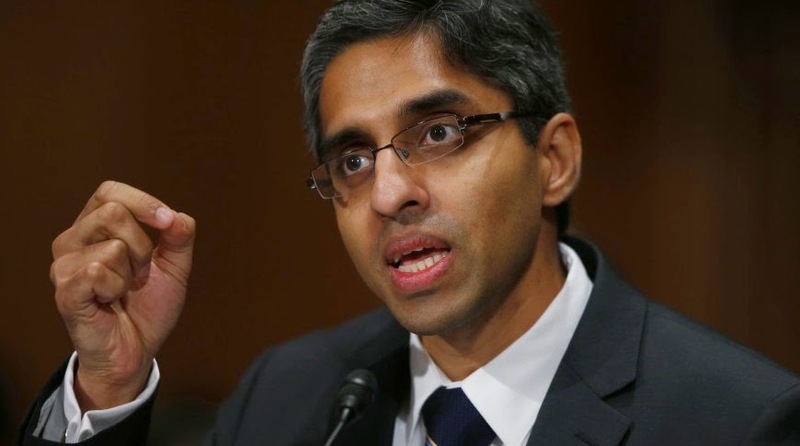 - Surgeon General Vivek Murthy, speaking today on a conference call about White House support for bans on "ex-gay" torture.